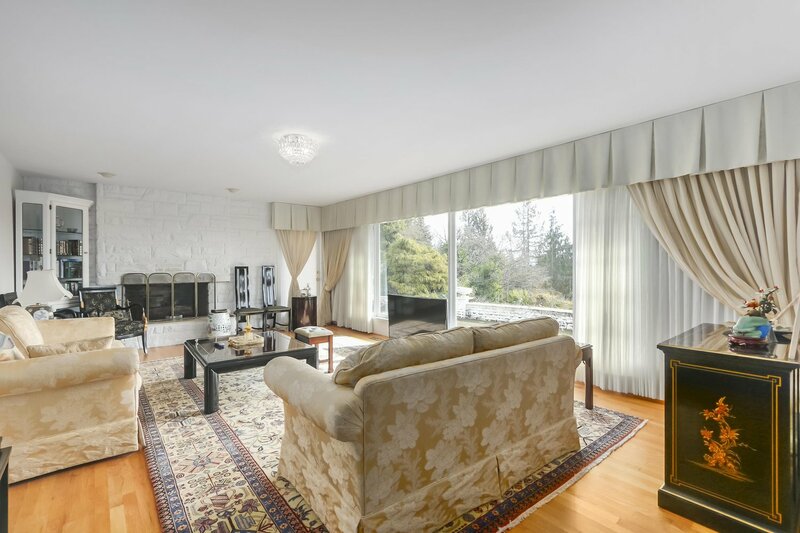 UNIQUE & DESIRABLE ESTATE in the most prestigious BP! 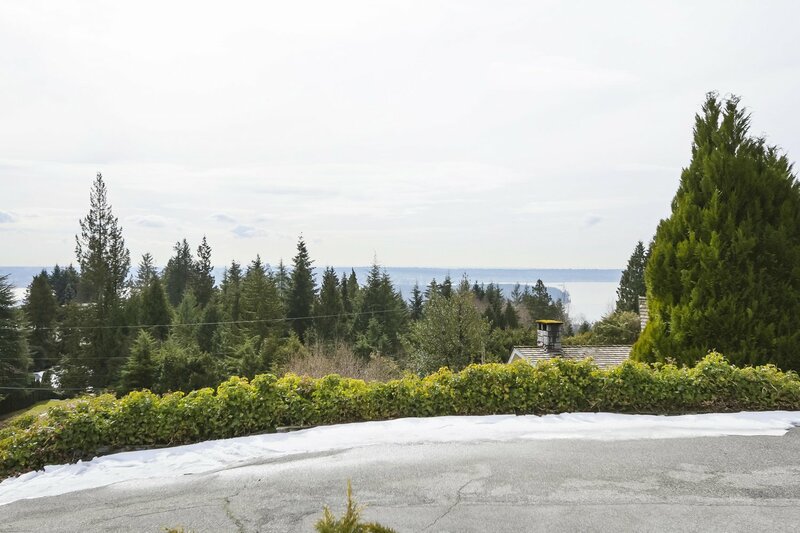 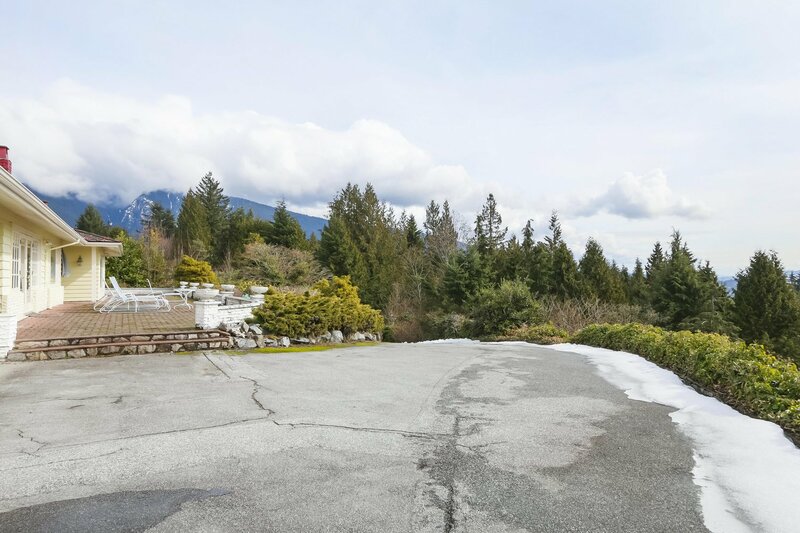 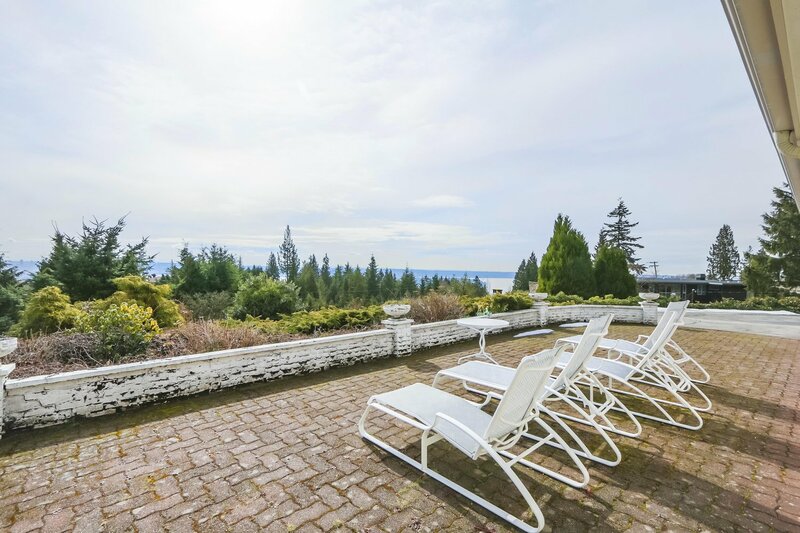 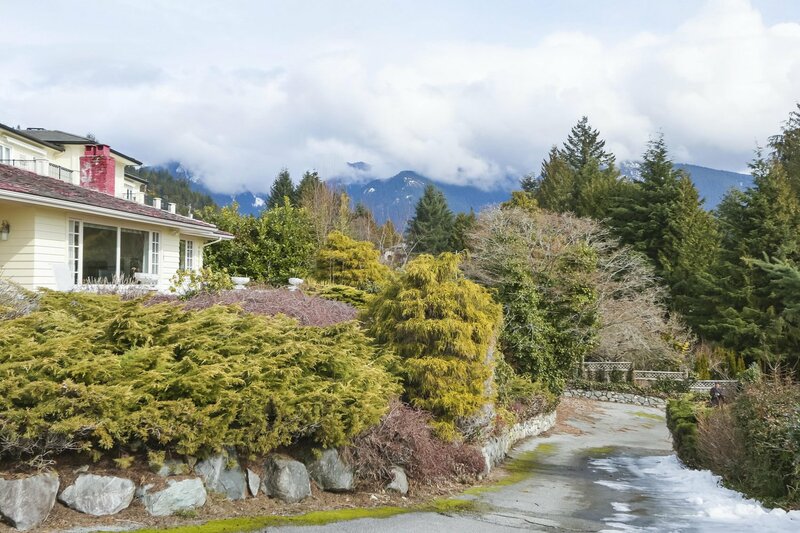 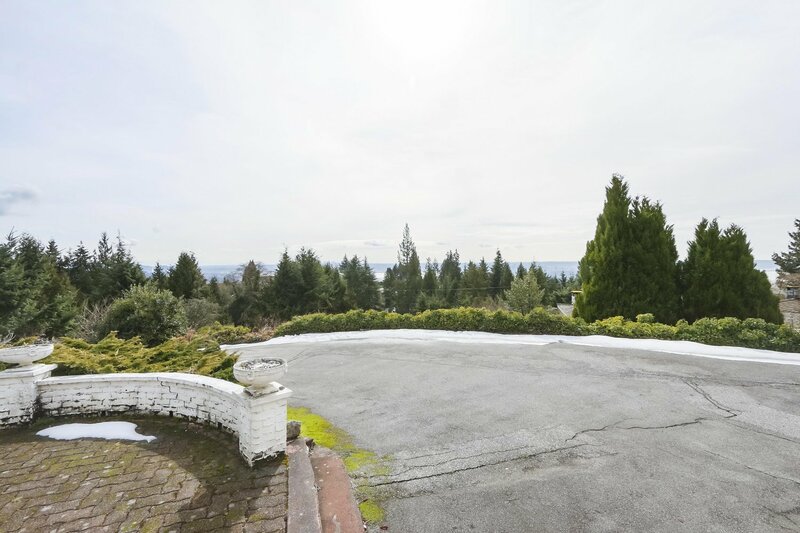 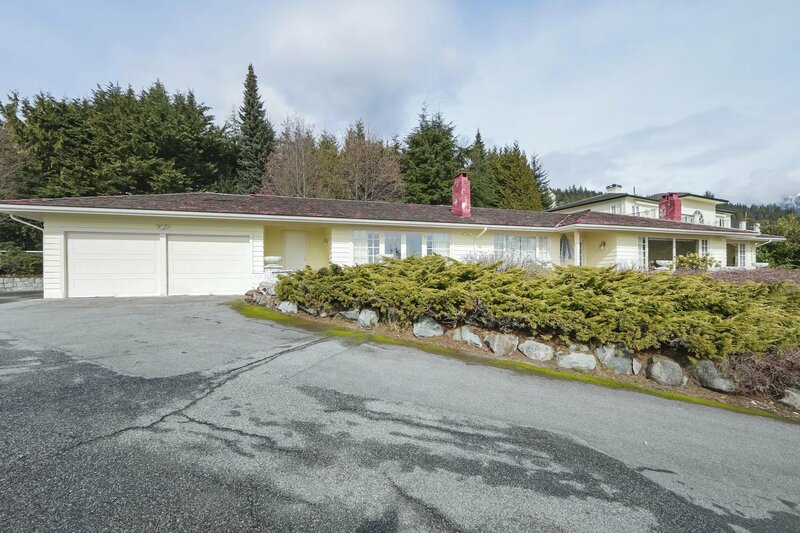 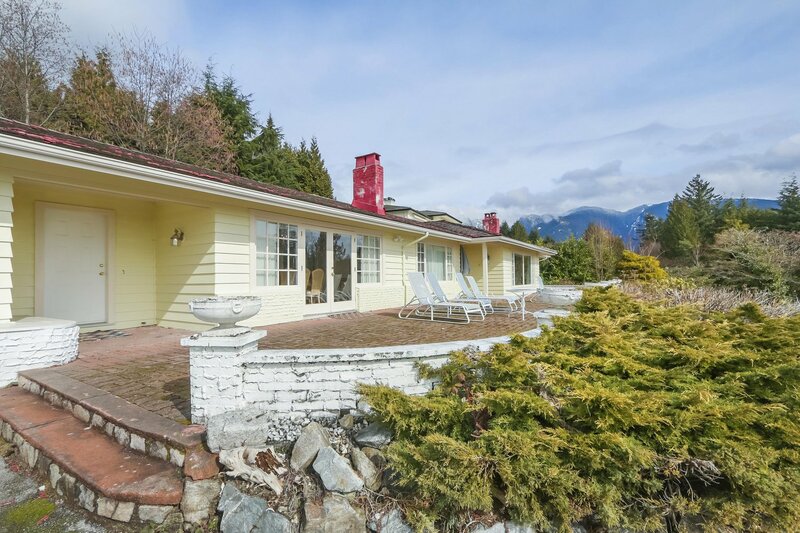 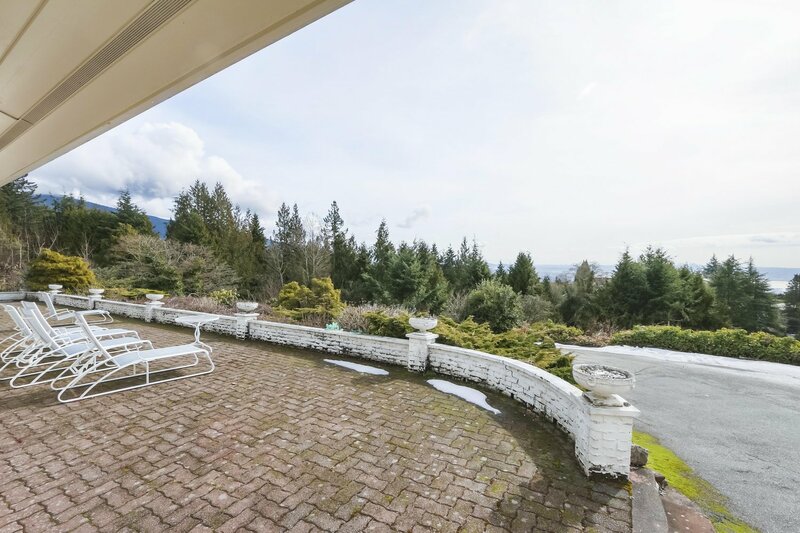 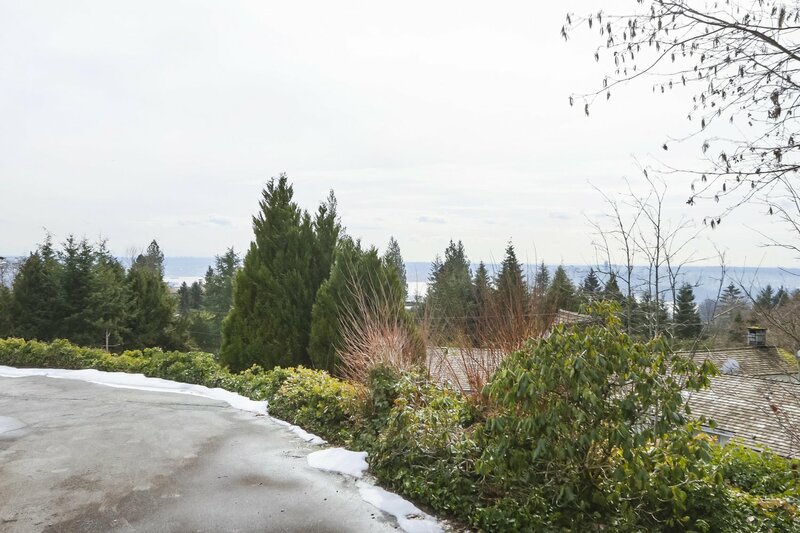 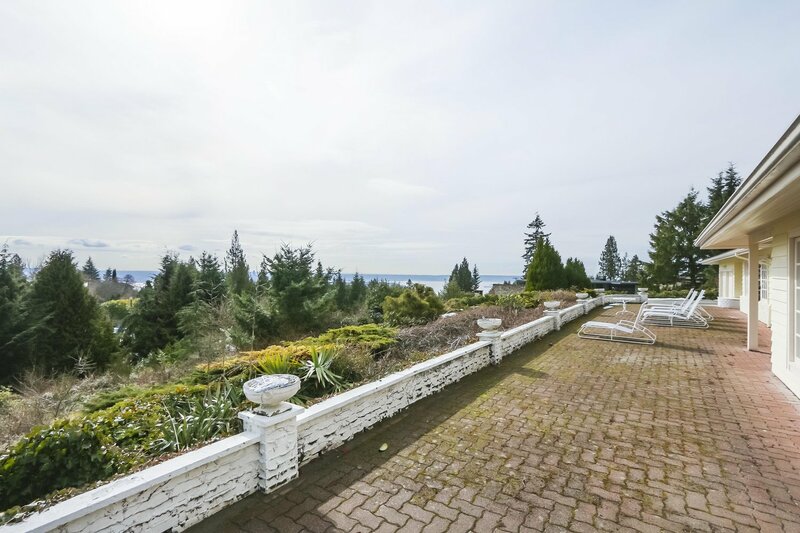 Sitting on a spectacular 0.985 acre lot with 160 ft wide, BREATHTAKING CITY & OCEAN VIEWS. 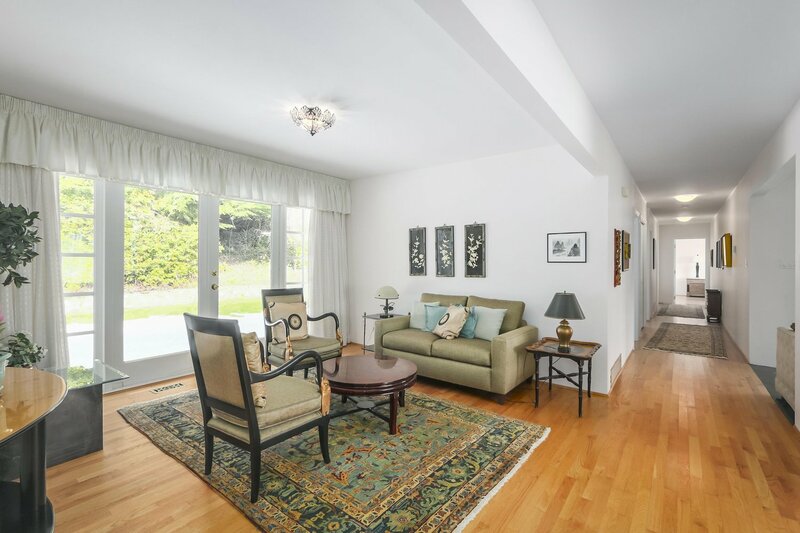 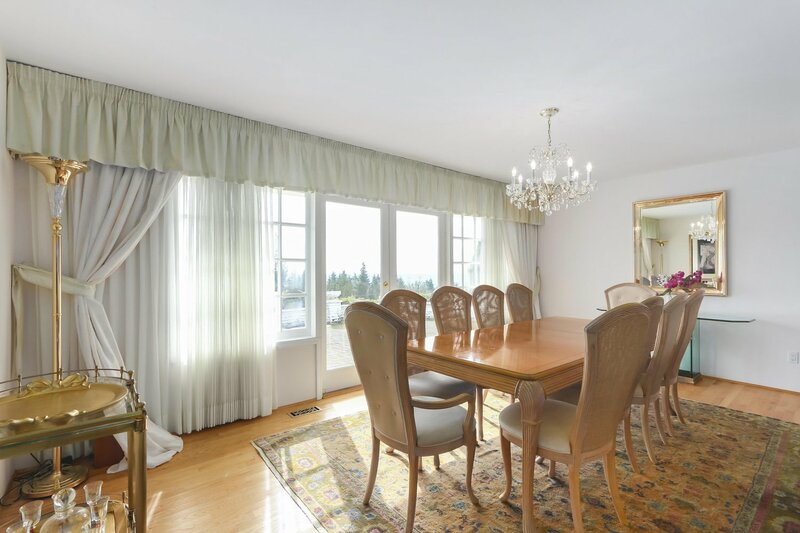 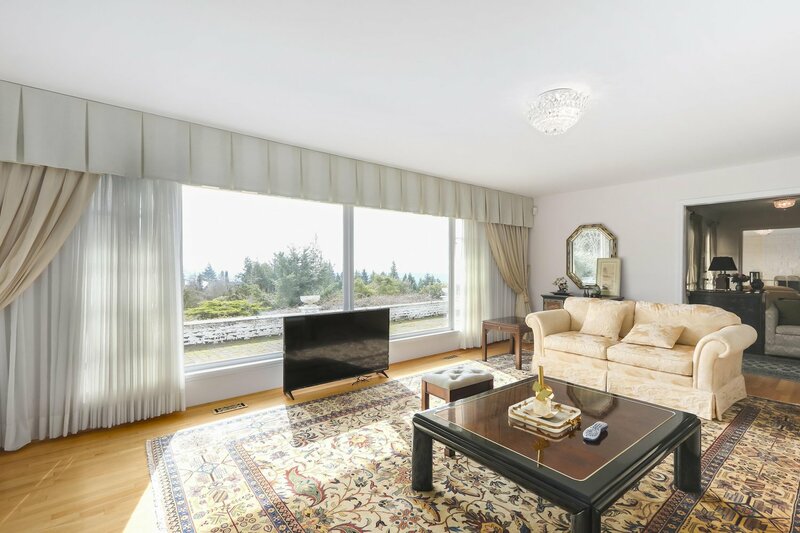 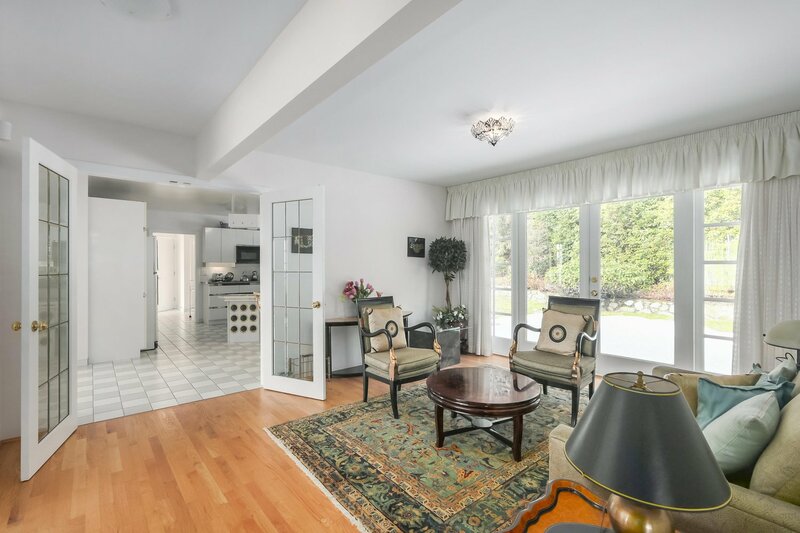 This stunning home has been meticulously maintained, spacious 3 beds & 2.5 baths. 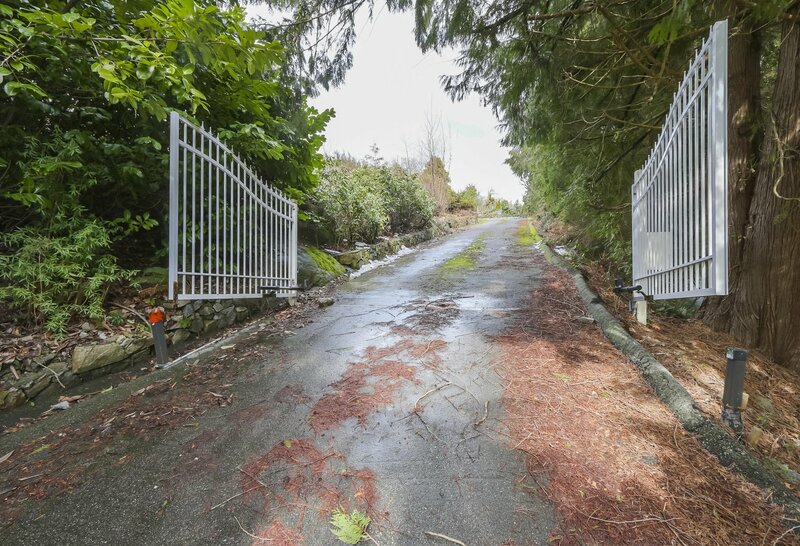 Features fantastic outdoor, mature landscape, security gate and private driveway. 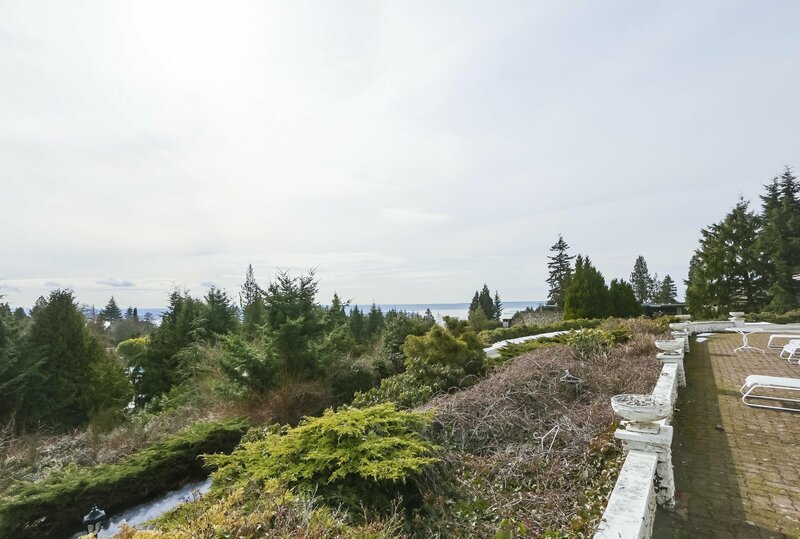 ONCE IN A LIFETIME OPPORTUNITY TO HOLD, OR BUILD A WORLD CLASS MANSION! 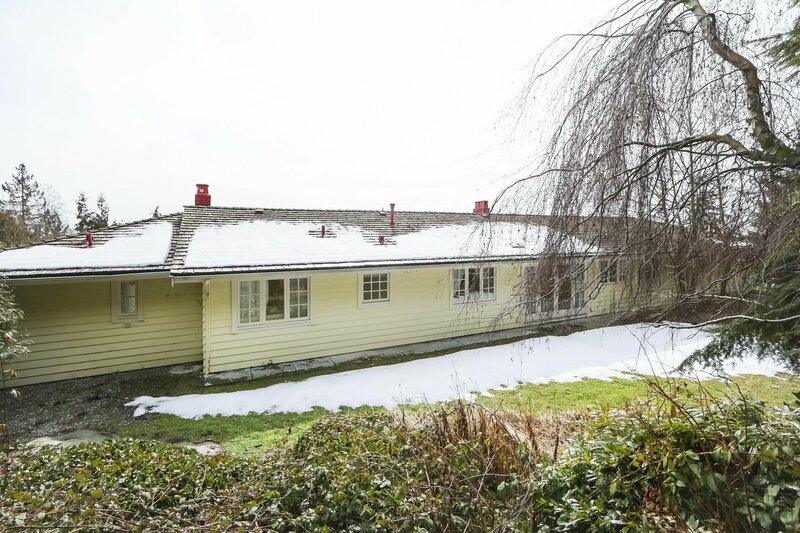 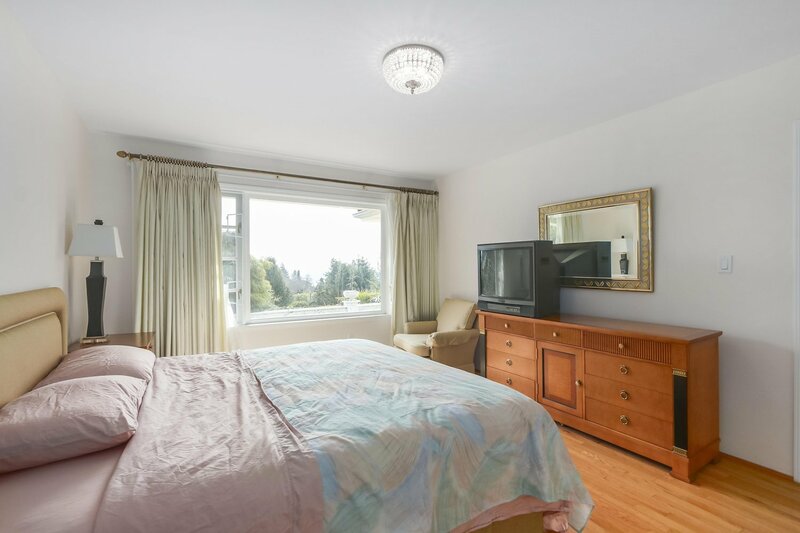 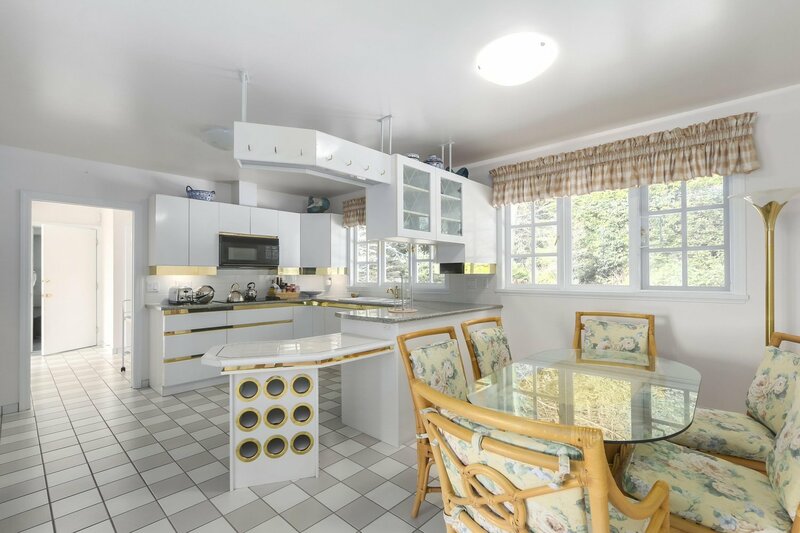 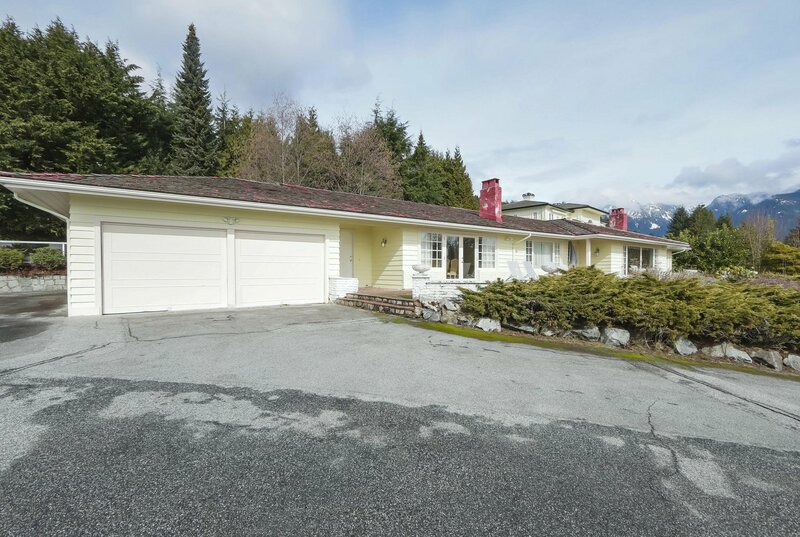 Listed By: Royal Pacific Riverside Realty Ltd.